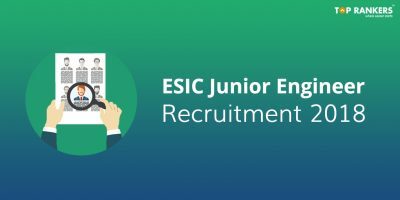 Employees State Insurance Corporation Recruitment – Check the complete details for ESIC Hospital Recruitment, Indore. 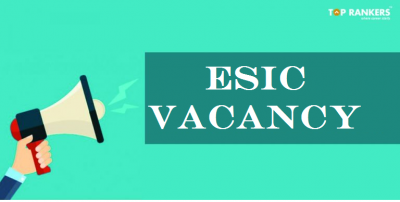 Employees State Insurance Corporation (ESIC) Hospital, has released the notification for the recruitment of doctors. Applications are invited for Senior Residents and Full-time Specialists. 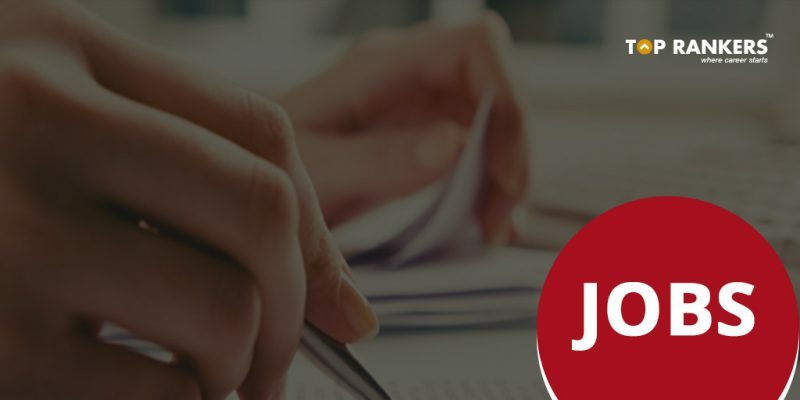 All interested and eligible candidates are encouraged to apply for the vacancies. It is a wonderful opportunity to work as a Doctor in a government organisation. 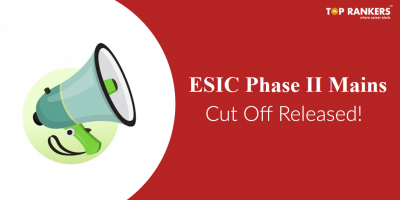 The applications are for the post in ESIC Model Hospital and ODC at Nanda Nagar, Indore. After Selection, Private practice of any kind will not be allowed (except for Part Time Specialist). MBBS, PG Degree/ Diploma/ MD in relevant discipline. 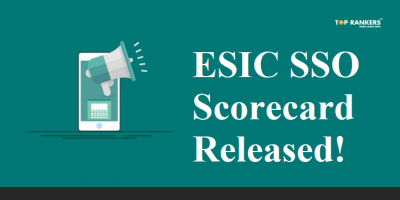 We hope that the aticle on ESIC Hospital Recruitment 2018 has helped you to gather the require information. Stay tuned for more updates!